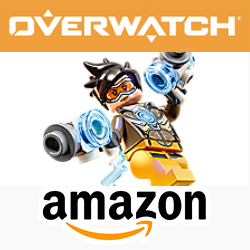 The Overwatch theme was completely missing from the Australian catalogue, which meant one of two things – either they weren’t going to be released here at all, or they were going to be a retailer exclusive. I have today received confirmation that these sets will be exclusive to Amazon Australia, with a February release. This is probably a blow for anybody hoping to get these sets on sale. While Amazon does have some great sales, they very rarely include exclusives. There are no listings for these sets on Amazon yet but I’ll be checking back at the start of February to see when they get listed. There are some licensed LEGO themes where I legitimately have no familiarity with the source material. That’s true for these Overwatch sets. I have never played the game and I don’t know anything about the characters, locations and the story of the game. I’m relying on the Overwatch fans among you to let me know if these sets are amazing or an abomination. I quite like the look of some of these but that’s as far as my opinion goes. All of the sets are now listed on the Australian online store with a January 1st release. Here are the details of the six sets announced. 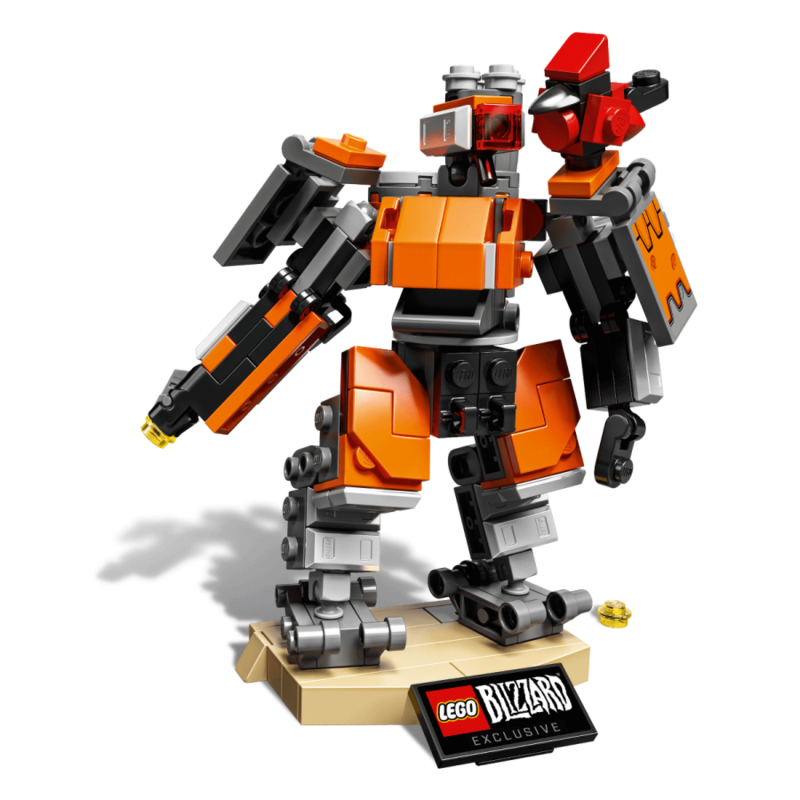 LEGO and Blizzard have both been teasing a LEGO Overwatch theme for a little while now, but today the first set has been announced – and it is a Blizzard exclusive. I really don’t know a lot about the Overwatch franchise so I don’t have an opinion on how the set has been done and how closely it matches to the source material. I can say that it’s a nice looking little mech, particularly the orange. 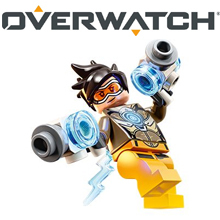 This set is the first Overwatch product but we do know that more are on the way with minifigures. This particular one is an exclusive that can only be purchased from the Blizzard store. You can find the product page here. The price is $25 USD with postage on top of that. Check out the additional images below, and if you are an Overwatch player let me know what you think of this.